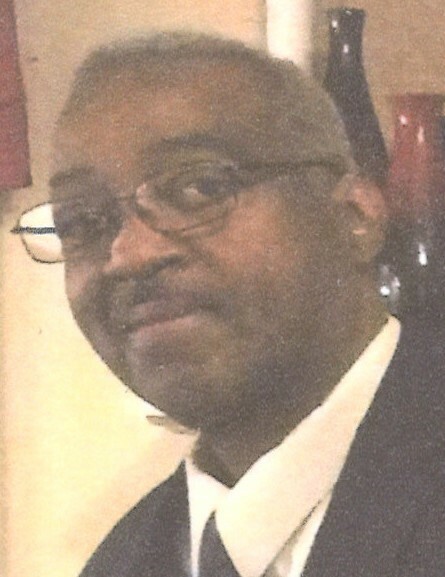 Mr. James Edward Davis (JD) passed away August 17, 2018 at his home after a long illness. He was 60. 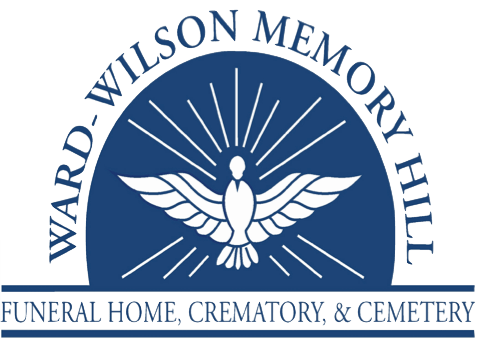 Funeral services will be held at 11 A.M. Saturday, August 25, 2018 at Ward Wilson Funeral Home.